Hola Poppy! 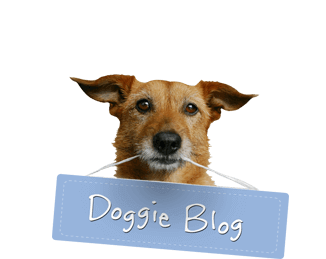 Bienvenido a Just Dogs PlayCare! Poppy B (Havanese) recently had her first day at JDPC. As you may have guessed from the name, the Havanese is the official dog of Cuba. 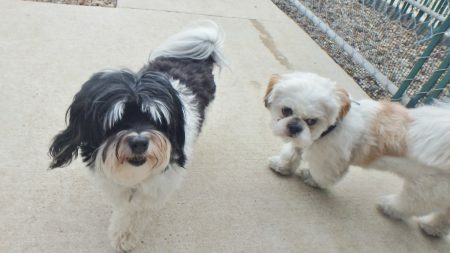 Poppy is pictured with her new friend Mochi Y (Shih Tzu). Everyone enjoyed meeting Poppy and we look forward to seeing her again!